JBL VERTEC® line arrays are heading up the PA system on Conan O’Brien’s current “Legally Prohibited From Being Funny On Television Tour,” with Audio Analysts providing live sound reinforcement for the production. The 30-city tour kicked off on April 12 in Eugene, Oregon and will culminate June 14 in Atlanta, Georgia. 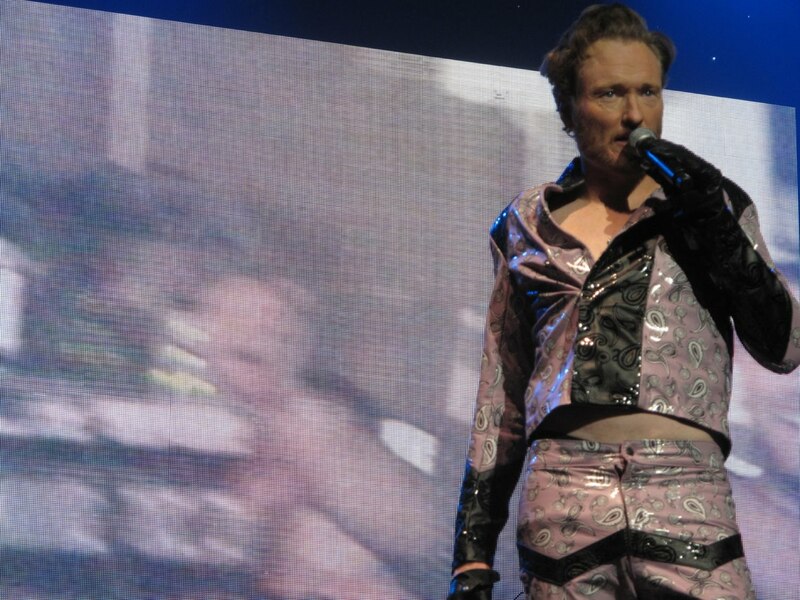 The live stage production is similar to a television variety show, with many elements from “Late Night With Conan O’Brien,” including sidekick Andy Richter and members of the show’s band. 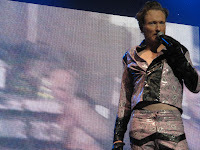 The tour also includes video bits, musical and comic performances and cameo appearances by celebrities, while O’Brien himself performs music throughout the production. The main PA system consists of 24 JBL VT4889 fullsize line array loudspeakers flown in left and right columns, 12 ground-stacked JBL VT4880 fullsize, arrayable subwoofers and four JBL VT4887 compact line array elements placed as front fills. Seventeen Crown I-Tech 4000 and 11 I-Tech 8000 amplifiers power the system, which is configured via Harman HiQnet™ System Architect™ software for remote control and monitoring. For more information on Audio Analysts, please visit http://www.audioanalysts.com. For information and dates for The Legally Prohibited From Being Funny On Television Tour, visit http://www.teamcoco.com.